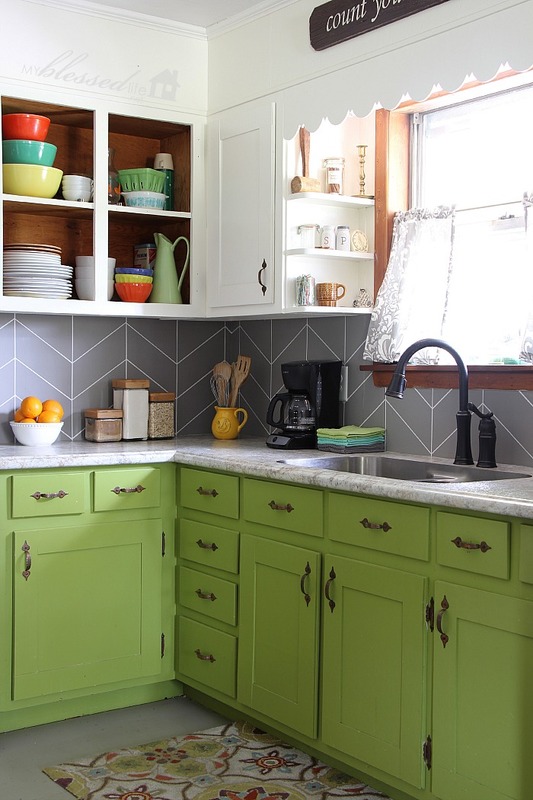 Let’s talk about your kitchen’s boring (or just plain hideous?) backsplash, the one kitchen feature that you don’t really think much about but has a huge impact on the overall look and feel of the room. Does it need an upgrade? 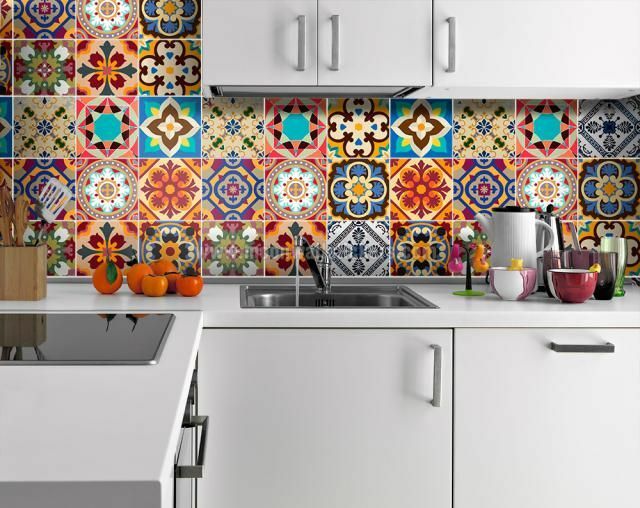 Are you looking for affordable apartment design ideas to tweak your outdated backsplash? 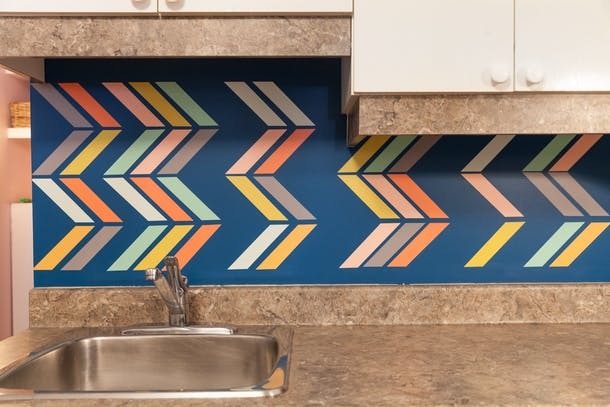 For a high impact yet totally removable backsplash upgrade, try this trick: cut a piece of plywood to about the same dimensions of your backsplash, stick colorful or graphic tiles on the plywood and simply mount the whole thing on the old backsplash. Just reserve a weekend for this project and your kitchen will be rocking a new look in no time at all! The best part? You don’t need professional installation to mount your removable backsplash and you can take it with you once you move out. Ever thought about using contact paper or adhesive films to cover up a hideous tile job? Adhesive films work perfectly as backsplash covers because they come in many designs to choose from and they do a great job of hiding the ugleh. These products are so easy to install and they do not leave a grimy residue too. Just like most products on this list, adhesive films are so affordable! 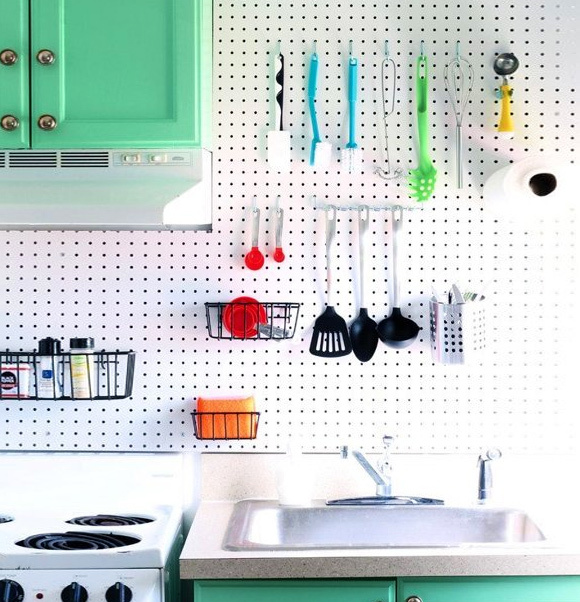 If you want to maximize every square inch of space in the kitchen, I highly recommend this apartment design idea: mount pegboard on top of your old backsplash. A pegboard is not only inexpensive and easy to install; it allows for plenty of organization. This is the perfect solution for tiny kitchens with zero space for small cooking tools! Just cut the pegboard to your desired dimension then give it a fresh coat of paint. Install a spacer between the pegboard and the wall. This way, the hooks will fit properly. Mount the pegboard backsplash on your old backsplash using a power drill and screws and that’s it. Give your kitchen a touch of playfulness by covering a generic backsplash with wall decals! Wall decals come in an array of colors, designs, sizes, and patterns to choose from. These products are not only affordable; they are removable and reusable too. You can opt for classic designs or neutral shades so the wall decals blend with the rest of your kitchen design or opt for funky patterns to give your kitchen an edgy new look. Again, you can install the wall decals on your own using a box cutter/scissors and measuring tape and the installation takes no time at all. 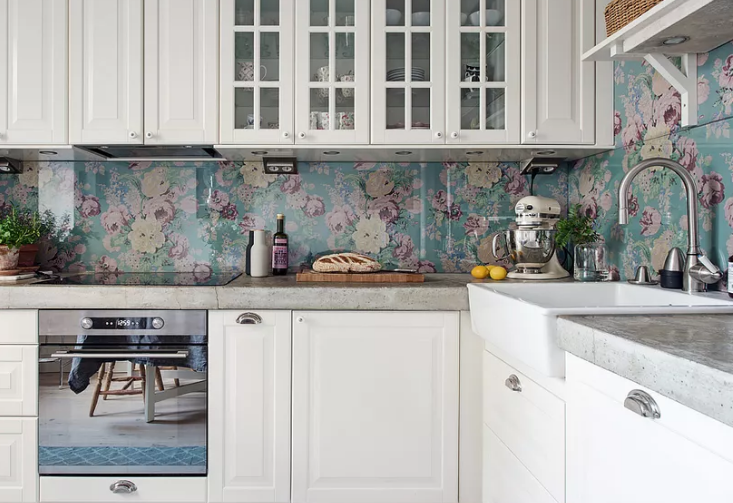 A great way to upgrade your kitchen backsplash for cheap is to use removable wallpaper. 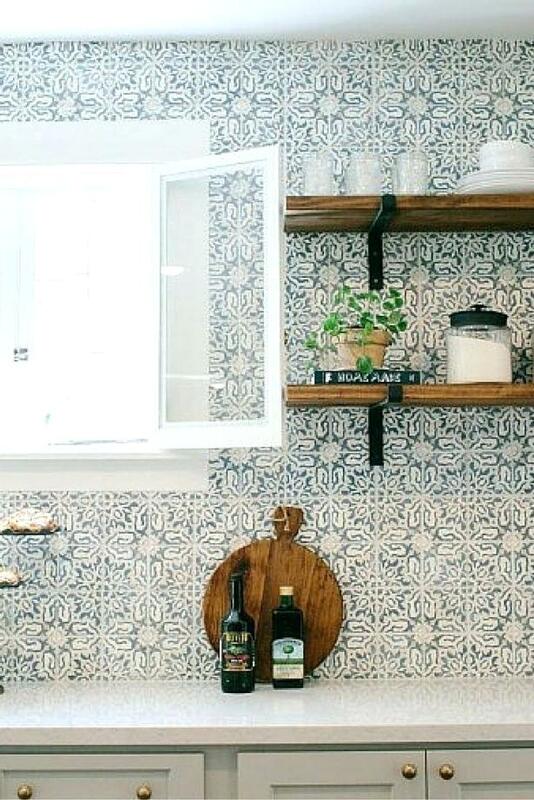 You can use removable wallpaper to cover your existing backsplash while also adding interest and texture to the space! 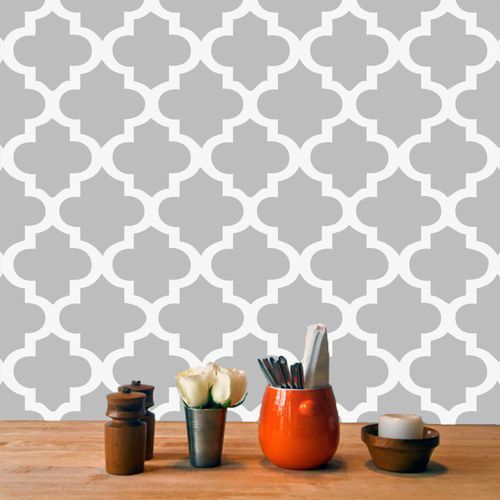 This product is similar to a traditional wallpaper at a glance but it is much easier to remove. It is also repositionable! Any trace of adhesive residue can be wiped down easily too! This is another stick-on option that you can try to give your kitchen a makeover. Tile stickers work perfectly as a cover for ugly, old, or plain backsplashes. 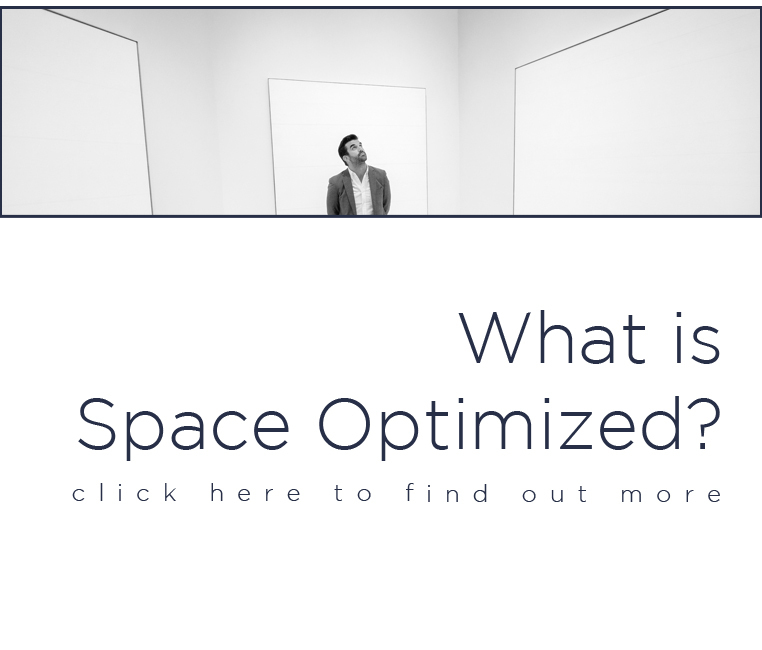 They work the same way as wall decals and they come in an array of patterns and colors to choose from as well. Sticker tiles are sold everywhere but the most unique designs are available at Etsy or Amazon.com. Again, installation is a breeze and the sticker doesn’t leave a grimy residue on the old backsplash. If you hate the look of your plain backsplash, here’s a rental-friendly solution: give your backsplash a fresh coat of chalkboard paint. This trick is best for backsplashes that are just a plain wall. 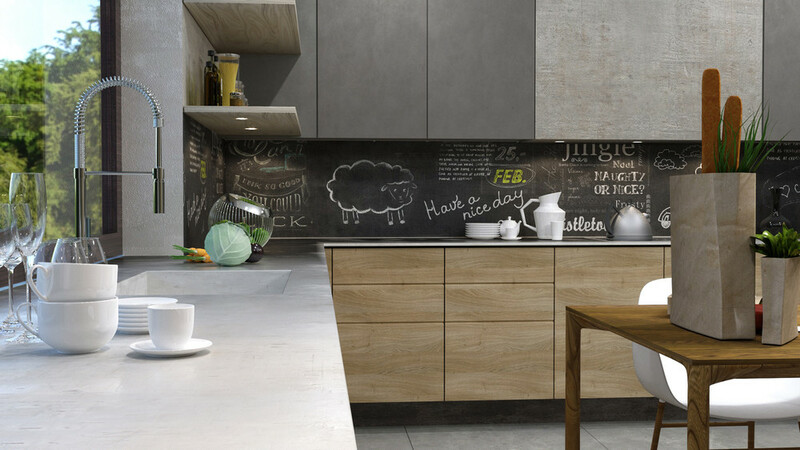 Chalkboard paint adds drama and depth to the kitchen plus, you or the kids could have fun drawing stuff all over the backsplash. Just make sure to use dust-free chalk so bits of chalk won’t end up on your plate. If you are quite the handyman then I just found the perfect project for you. This tutorial gives you a step by step guide on how to make your own herringbone “tile” backsplash using a roller brush, paint and painter’s tape. The project will require precise measurements to create an even herringbone pattern but the effort will be worth it, I promise. The result is simply stunning! Loved these apartment design ideas for a bland backsplash? Stay tuned for more! 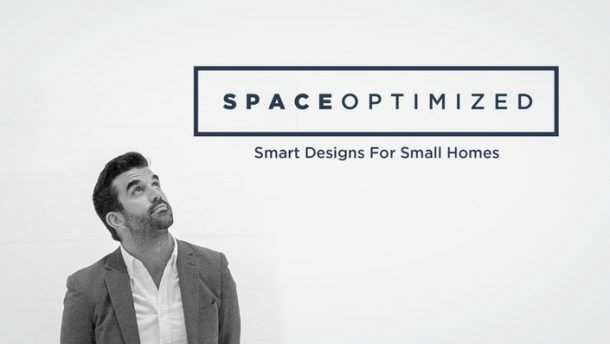 Sign up for our FREE home design course right now and enjoy more interior design hacks.